At Explorers, the Indoor/Outdoor Program is a fundamental part of our curriculum. Our program allows children the opportunity to move freely around their learning environment. Our program provides learning experiences both indoors and outdoors, taking on the play based learning approach. 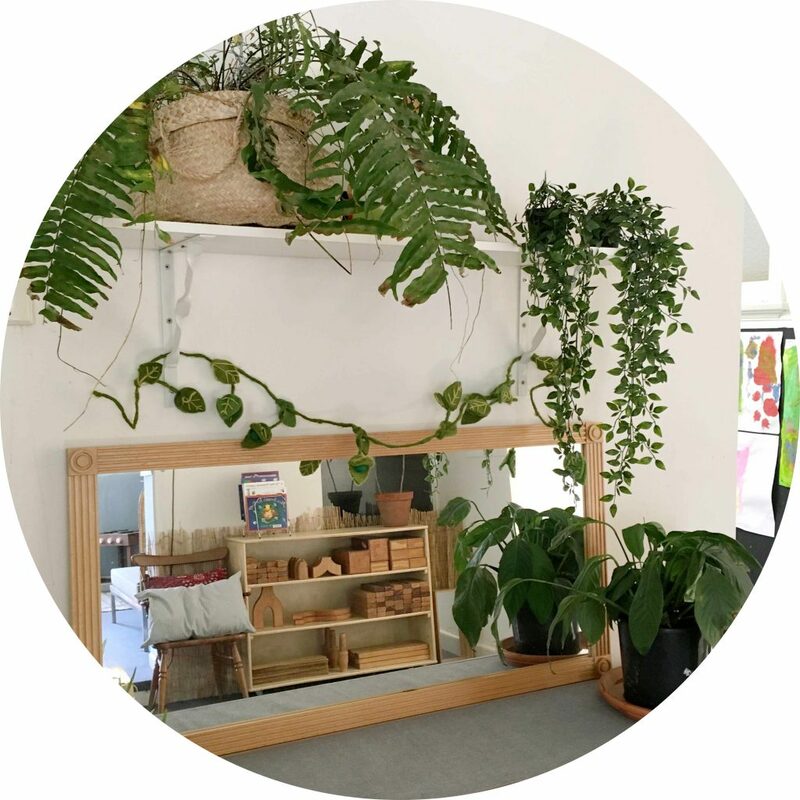 We cater to individual needs of children by allowing them to find a space where they feel a sense of belonging, whether that be within a classroom or outside. Children are encouraged to make a connection with the natural environment and begin to learn and understand about the world around them. 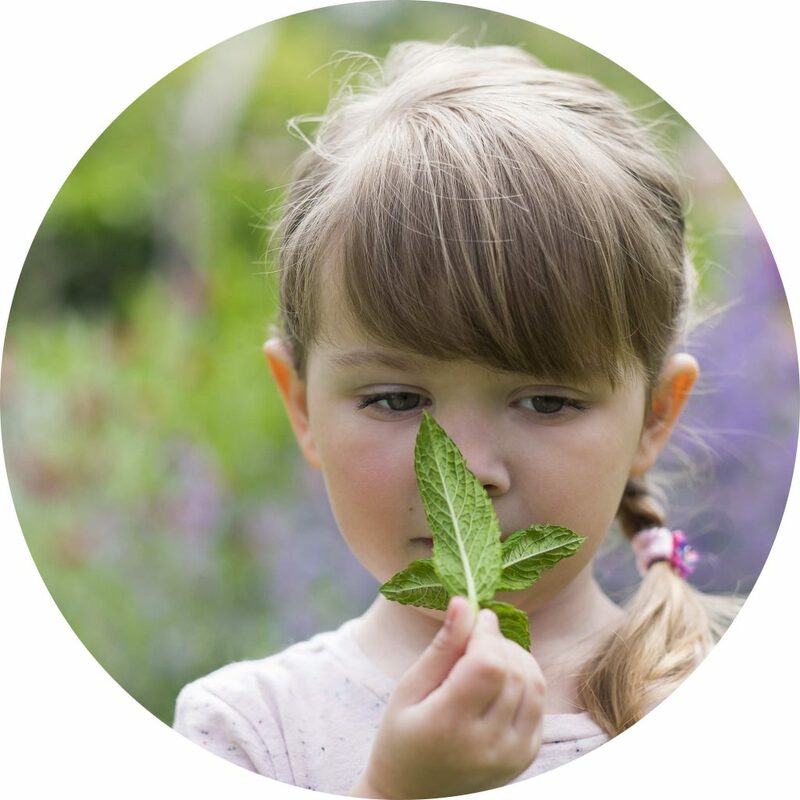 Play amongst nature is incredibly beneficial for children’s wellbeing. Outside children can actively explore, engage with and experience the different types of natural environments that Explorers offer. Children can also engage in risk taking behaviour, moving in and around spaces and obstacles. 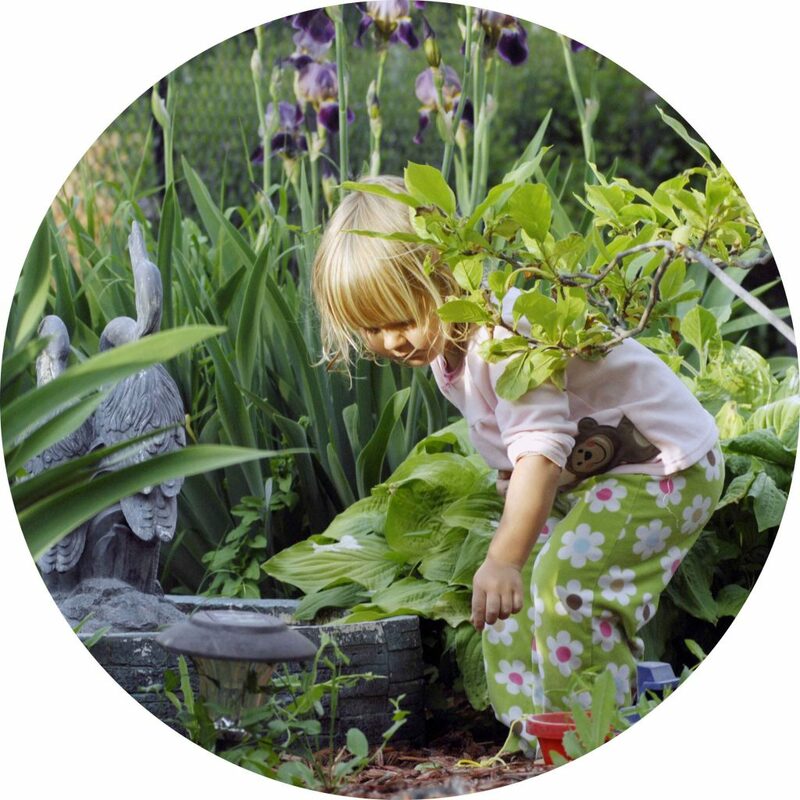 When outdoors, children are encouraged to interact with our sand pits, digging patches, plants, sensory water areas, community gardens (where they can grow their own plants), worm farms and animal enclosures. For more information click here . At Explorers, we also make an effort to bring the outdoors, indoors. We often use materials such as wood, shells, leaves, plants, stones and much more within our indoor learning experiences. Children are encouraged to explore these materials and use them within their play.